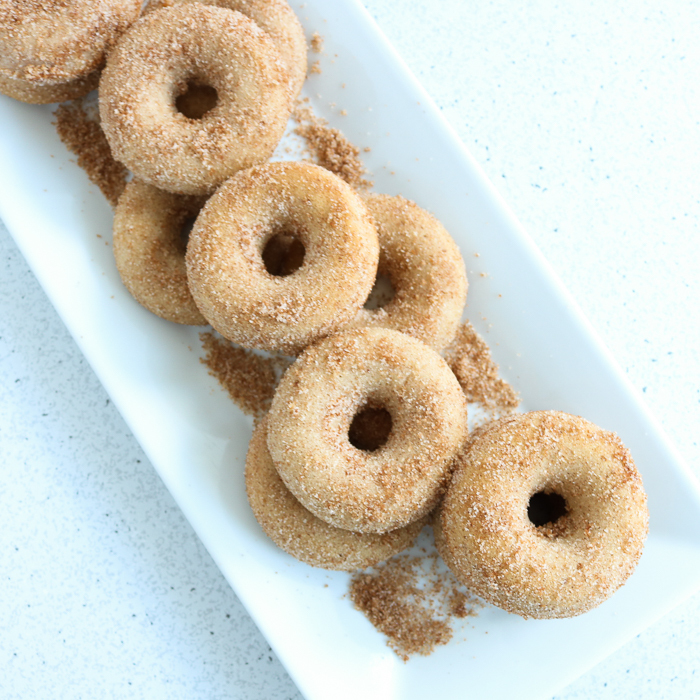 Cinnamon sugar donuts are the perfect way to celebrate National Donut Day on June 7th. 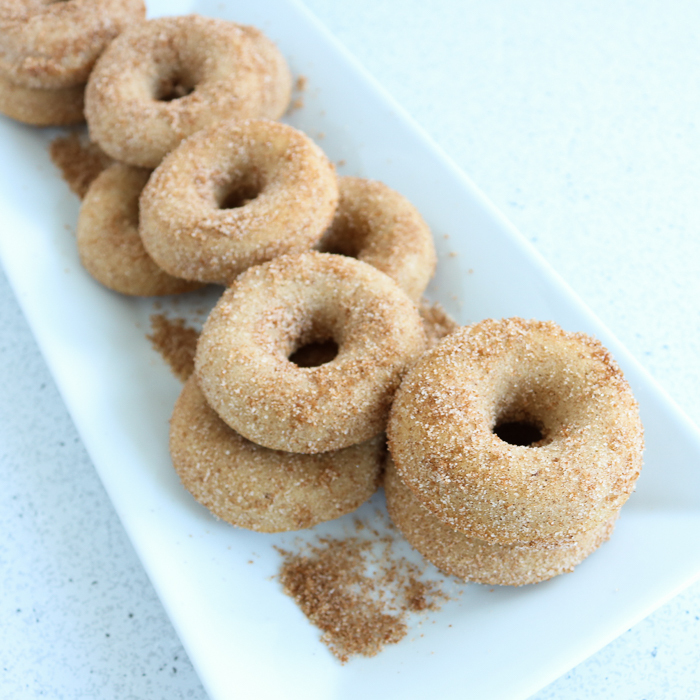 I just had to include this baked donut recipe in our Craft Lightning event this week. We have been celebrating obscure holidays and you can catch up with the posts from day 1, day 2, and day 3. You will also want to scroll to the bottom of this post to see what our bloggers have in store for you today. For now, let’s whip up this delightful donut recipe! Preheat oven to 350 degrees F. Grease donut tin and set aside. Add flour, sugar, and baking powder to a large bowl and stir to combine. Create a well in the center of the dry ingredients and pour in milk. Stir and few times then add in the egg. Mix well. Add melted butter to the bowl and mix well. Fold in 1/2 tbsp of cinnamon. Spoon your mixture into your donut pan. I used two heaping tablespoons of batter per donut. While they are baking, mix up ingredients for coating and add to a brown paper bag. When donuts are done, remove from oven. Remove from pan immediately and then place in brown paper bag. Shake to coat. Put on a wire rack to cool. These are best served warm so eat right away or heat in microwave before serving. 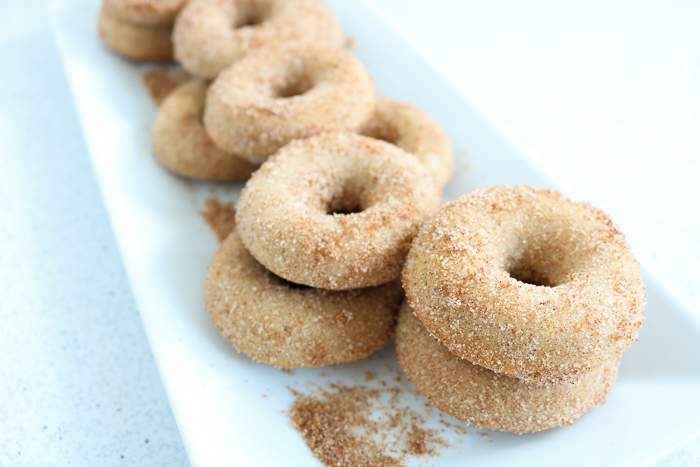 You are going to love these cinnamon sugar donuts! They are easy to make and oh so good to eat. Mix up a batch for a weekend breakfast or even an after school snack. 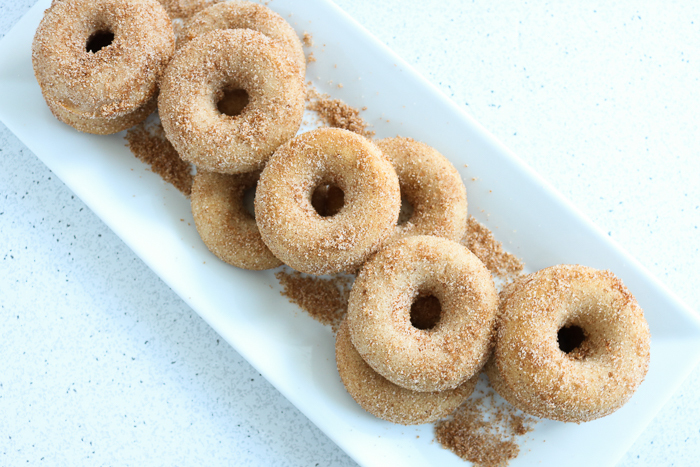 Your entire family will love this baked donut recipe! In fact, I can’t wait to try out more baked donuts in my new donut tin! I have a chocolate donut recipe that you can find here as well. Which should I try next? 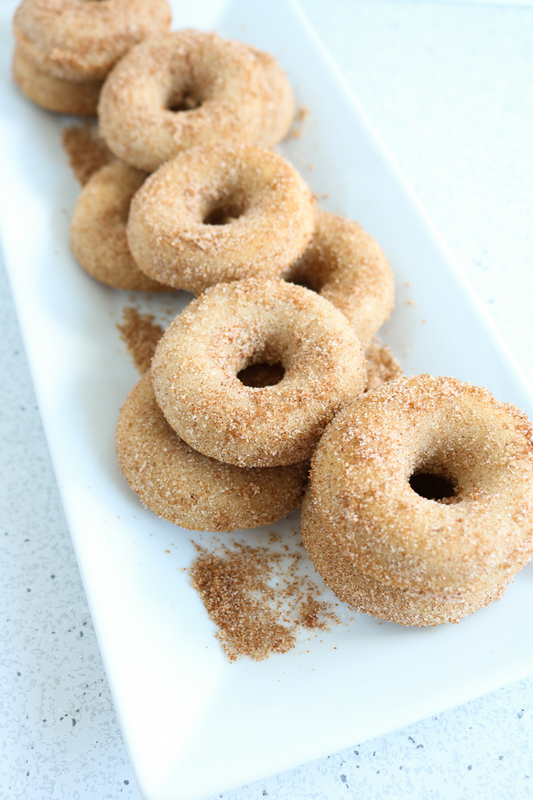 Want to print the recipe for these cinnamon sugar donuts? Try the recipe card below! 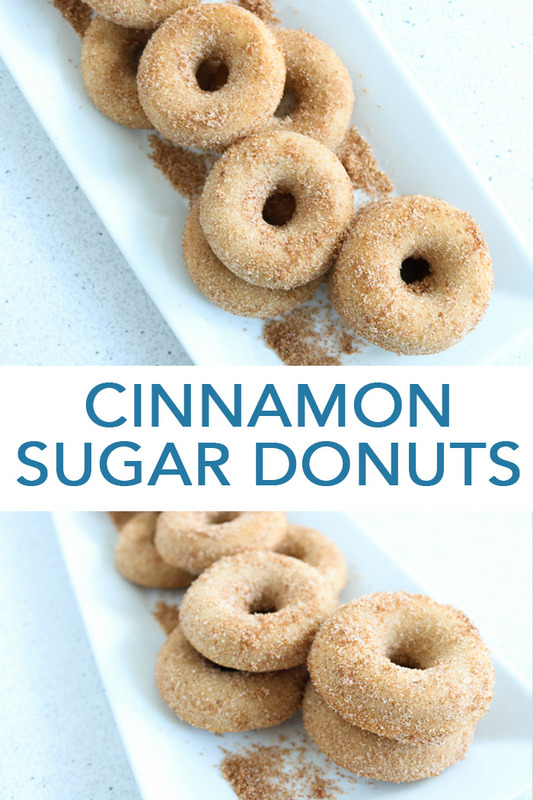 Love these cinnamon sugar donuts and want more ideas? Try the links from our bloggers below! 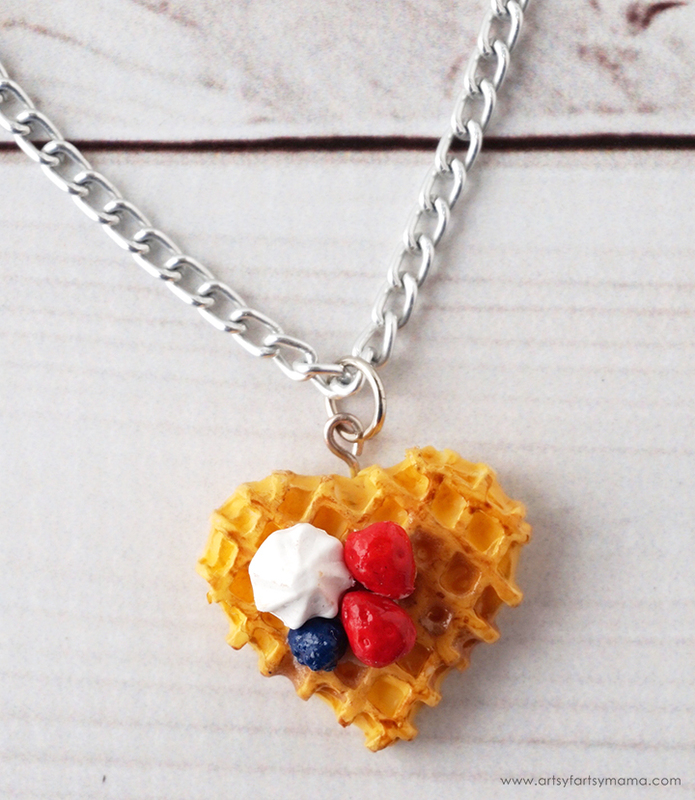 The sweetest and cutest way to celebrate National Waffle Day is with this waffle necklace from Artsy Fartsy Mama. 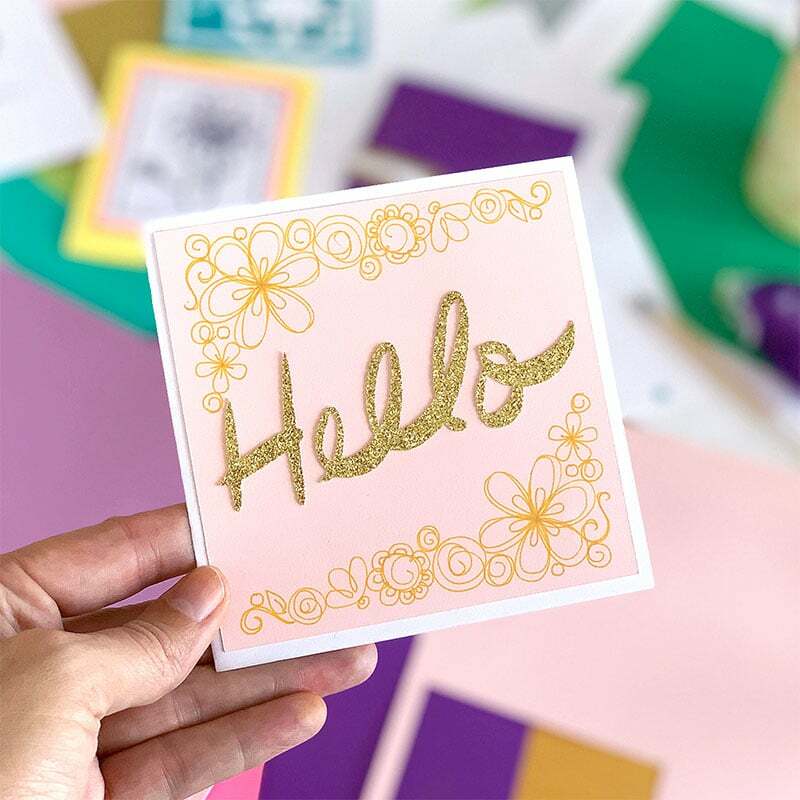 Who wouldn’t love a handmade card like these from 100 Directions for Send a Card to a Friend Day? Want to celebrate Great Poetry Reading Day? 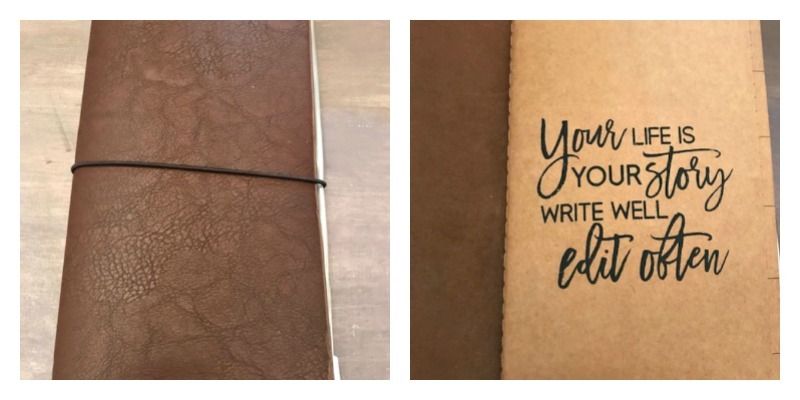 Try making your own poetry journal like this one from Our Crafty Mom. Did you know that there is a National Candy Day? 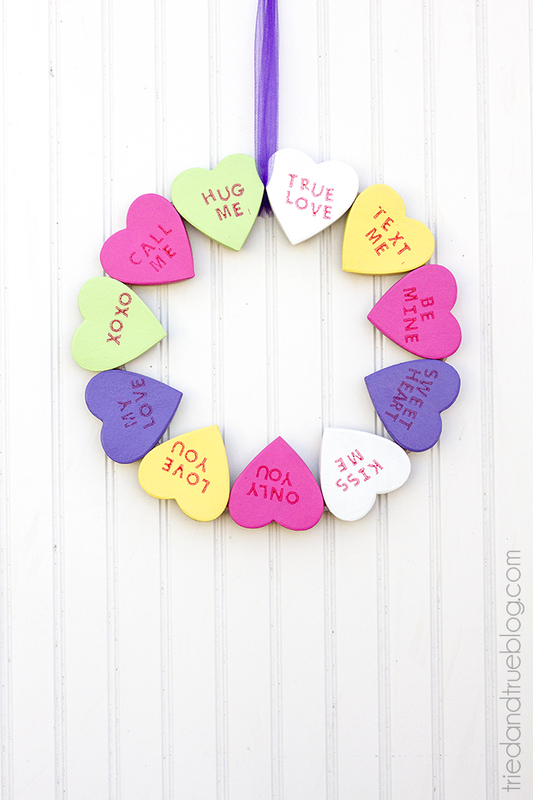 Make this fun conversation heart wreath from Tried and True to celebrate. National Drink Wine Day? Yes, please! 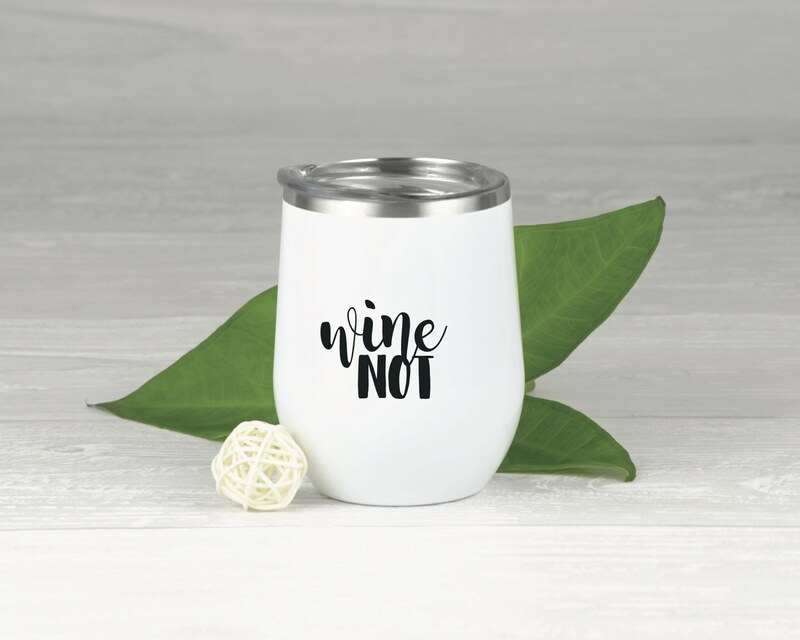 Celebrate with this free wine not SVG file from Everyday Party Magazine. Our guest co-hostess this time around is See Lindsay and she is celebrating May the 4th. 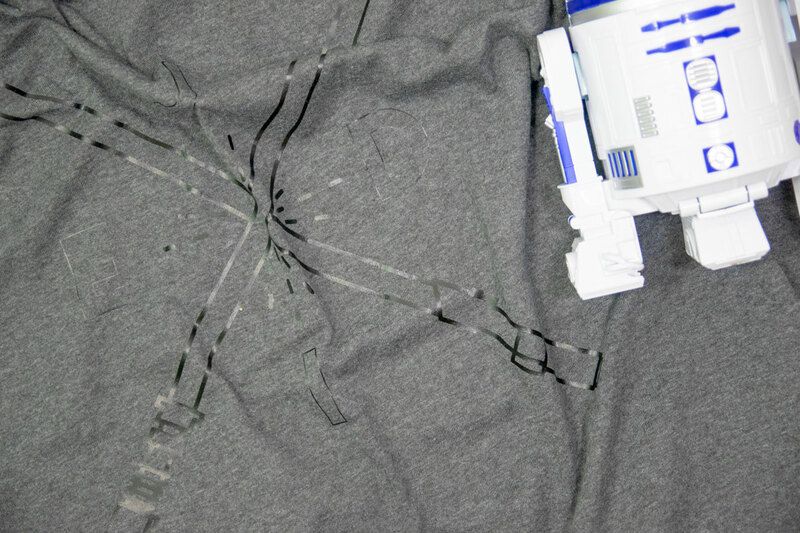 See how to make this Jedi shirt to celebrate here. Did you know there is a lost sock day? 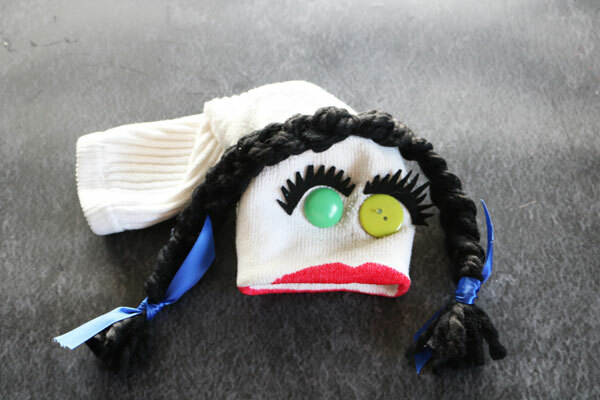 Carolina from 30 Minute crafts is showing you how to celebrate by turning that lost sock into a sock puppet! Make these cinnamon sugar donuts or any of these other craft ideas and celebrate obscure holidays all year long!